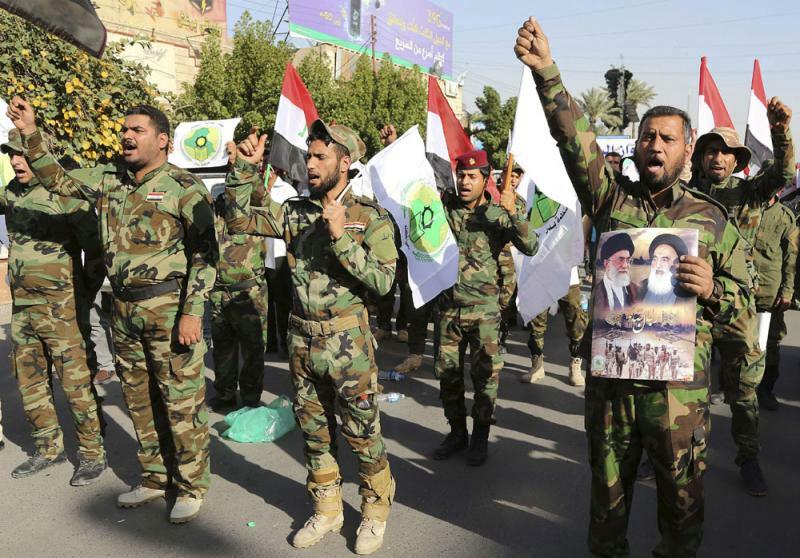 “Police members prevented the Hashed entering one of the neighbourhoods in western Mosul where protests against poor public services had taken place,” a local security official said. 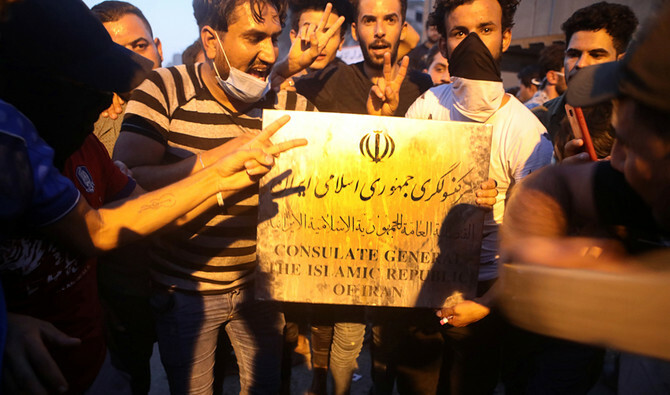 The protesters were demanding basic rights that they say members of the Hashed had denied them, the official said. 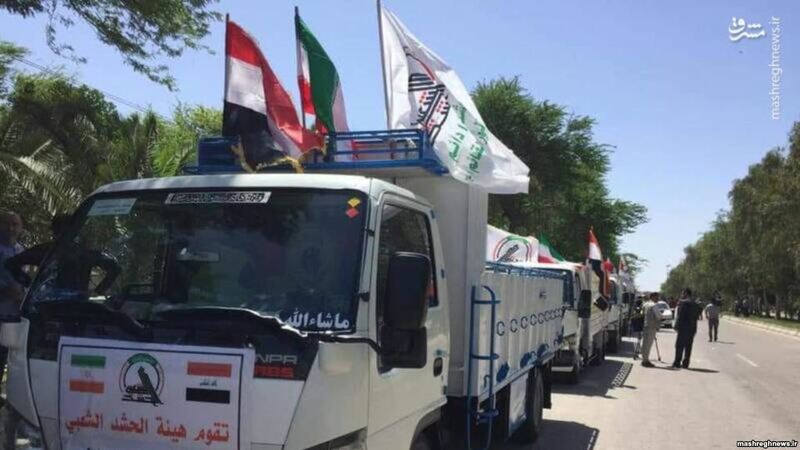 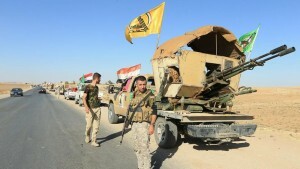 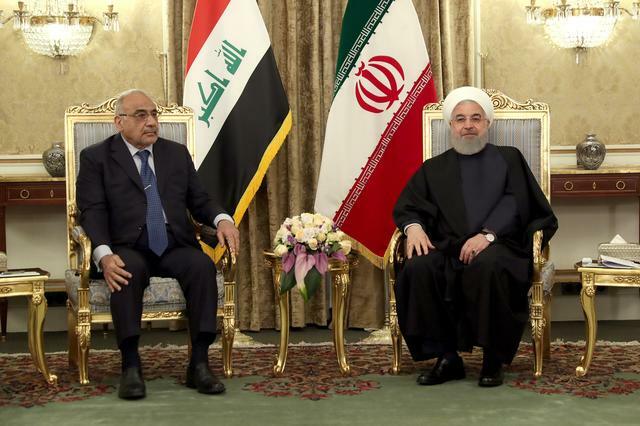 The increasing influence of the Hashed, whose most powerful factions are backed by Iran, is worrying the US as tension mounts with Tehran, which is securing its influence over a corridor of territory through Iraq and Syria to Lebanon.